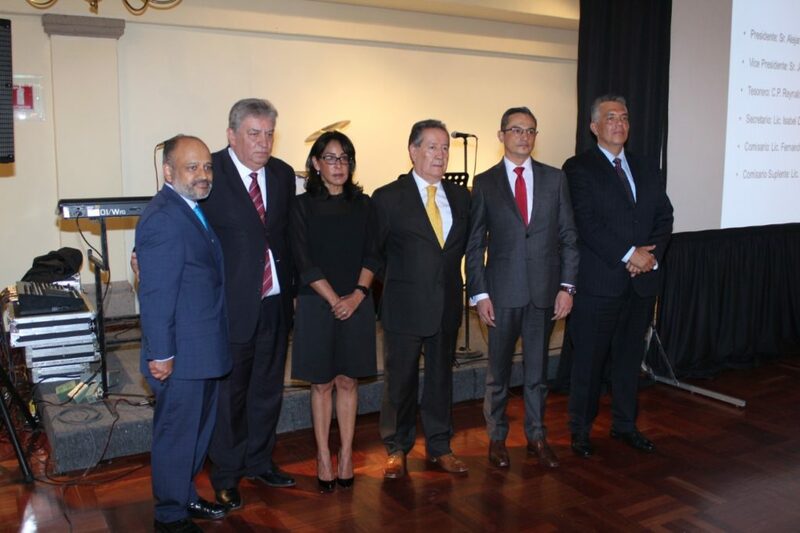 Since 1 January 2019, Fernando Murguia, Managing Director México at TecAlliance, is now a member of the board of ARIDRA, the national association of manufacturers, importers and distributors of automotive parts and accessories in Mexico. For TecAlliance, Mexico is an important market with a lot of potential: The independent automotive replacement part market in Mexico will show high growth rates until 2020, offering part manufacturers and traders excellent opportunities for expansion. “I am delighted that my work on the ARIDRA Board of Management is now helping to further strengthen the automotive aftermarket in Mexico and to help drive this positive development forward,” explains Fernando Murguia. This year, TecAlliance will also be present at several important industry events in Mexico: as a speaker at the Groupauto México annual meeting (June 5 to 7, 2019) at INA PAACE Automechanika in Mexico City (July 10 to 12, 2019), as an expositor at EXPO INTERNACIONAL RUJAC in Guadalajara (August 28 to 30, 2019) and as an sponsor at Expo Transporte in Guadalajara (October 16 to 18, 2019). The INA PAACE is considered to be one of the largest and most important professional exhibitions in the automotive aftermarket in Mexico. It is the meeting point for industry professionals seeking new suppliers, information about the latest technology and analysing product options. The Expo Internacional RUJAC is an important exhibition in Mexico as well and an initiative of RUJAC, the association of parts traders in the Mexican State of Jalisco (Refaccionarias Unidas de Jalisco). Expo Transporte has established itself as an international trade fair for passenger and freight transport and is one of the most innovative events in Latin America in this field. All current trade fair dates can be found on our website. The newly elected board of the Mexican association ARIDRA (from left to right: Guillermo Rosales, Deputy Director of the Mexican Association AMDA, who was witness of the newly created board of ARIDRA , Alejandro Calderón, President of ARIDRA, Isabel Díaz, Sales Director at Hellamex, Jose Luis Muñiz, Vice-President of ARIDRA, Fernando Murguia, Managing Director México at TecAlliance and Raymundo Tapia from Distribuidora de Auto Industrias).